for $1,350,000. This 1,611,720 square foot property was built on a lot size of 37.0000 Acre(s). DEVELOPERS DREAM!!! This property offers prime retail and residential site. 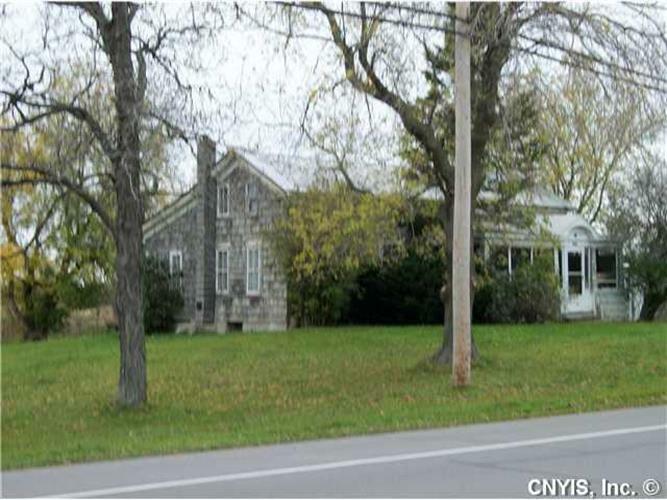 With access to the on & off ramps of interstate 81 right next to the property. Making this one of the best sites in all of Jefferson County!! 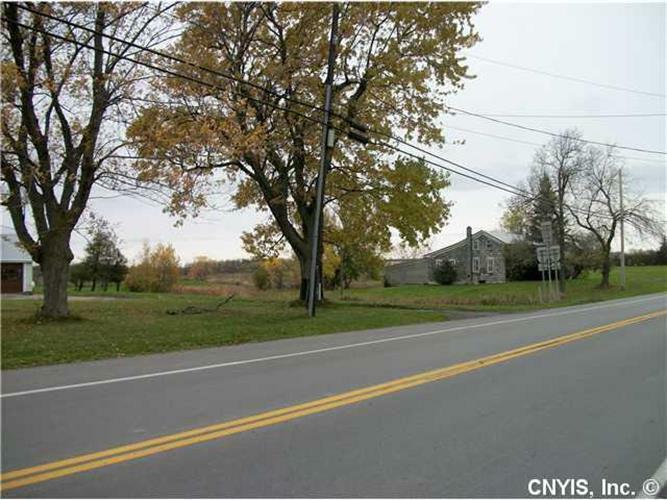 With a total of approximately 37 acres with about 1/2 mile of road frontage starting at exit 47 running south a long interstate 81. The backside fronts on the new Rt. 281. This property could have many uses, Outlet stores, hotel / motel, convenience store/gas station, office building, retail. All within minutes from downtown Watertown & Fort Drum area.